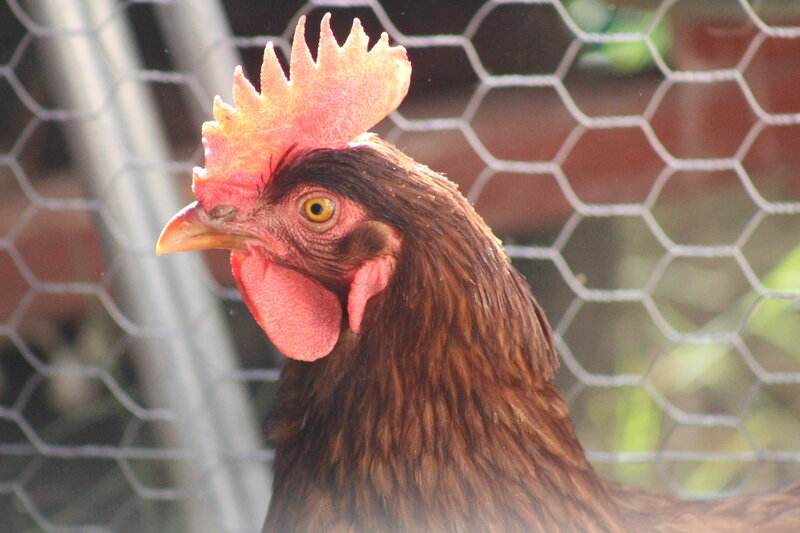 FEATURE – Several cities along the Wasatch Front have recently passed ordinances allowing urban residents to raise backyard chickens, something that is already permitted in many Southern Utah cities, including St. George. However, in a story by the Associated Press last December, a link was shown between an explosion in the rat population in Eugene, Oregon, and the growth in backyard chicken ranching. Residents there reported seeing more rats, and in areas where they haven’t been before. Pest control companies in the area also reported a brisk spike in business. 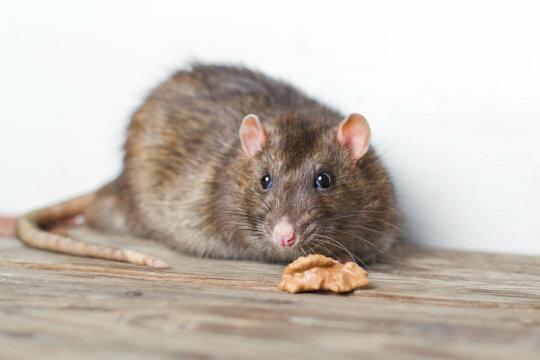 However, surprisingly, over this same time period, there were no increased reports of infectious diseases that can be traced to rats, including bubonic plague, hantavirus, leptosporosis and rat-bite fever. According to Terry Messmer, Utah State University Extension wildlife specialist, humans can get these diseases if they are bitten by an infected rat or if they inhale or ingest microorganisms in the rat’s feces or urine. In trying to understand why there was an increase in rat populations but not in the diseases they carry, Messmer said most cities have ordinances designed to prohibit conditions that attract rodents. Such ordinances require the rancher to rodent-proof chicken coops and outbuildings that contain food, and they prohibit ranchers from storing garbage unless it is stored in rodent-proof containers. They also grant city employees the authority to make inspections and issue notices of violation. Messmer said a review of the current scenario suggests factors that have created a “perfect rodent storm.” Factors include sanitation, exclusion and control – or the lack thereof, on the part of backyard chicken ranchers. Messmer said it’s possible that rats won’t be seen unless there is a severe problem, as they are shy and generally come out only at night. If they are around, you may be able to spot chewing damage on coops. Rats are also great burrowers and can enter a coop or run from below. In addition, Messmer said to store chicken feed in rodent-proof containers. Rodents, raccoons and skunks are more likely to chew through wood than plastic, and more likely to chew through plastic than metal. As far as exclusion, Messmer said that chicken wire is not a barrier to predators. Most predators can tear through it and rats can bite through the thin wire. Smaller rodents will simply squeeze through the holes. 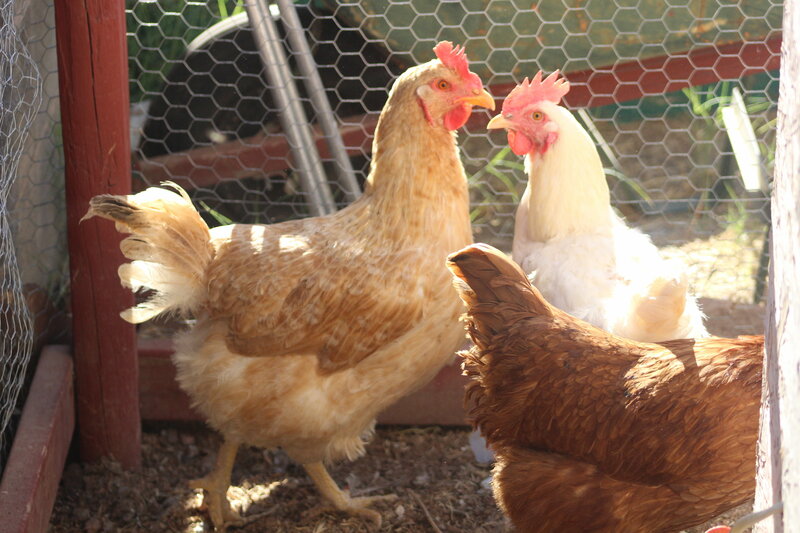 Chicken wire should only be used to keep chickens in, not to keep predators out. Instead, use tightly woven mesh hardware cloth that is one-fourth to one-half inch for the best protection. Messmer also said to remove hiding places. Chicken coops with floors that are raised and open beneath will eliminate rodent hideouts. “If you have done all the above and still have rodents, consider population control,” he said. “Simple wood-base snap traps baited with peanut butter work well. If you use toxicants, they must be used with a tamper-proof bait box so that chickens, pets and people aren’t at risk for poisoning. For further information, contact your local county extension office or click here. Written by JULENE REESE, USU Extension Office.